YouTube Marketing Basics -Use these tips to get started! 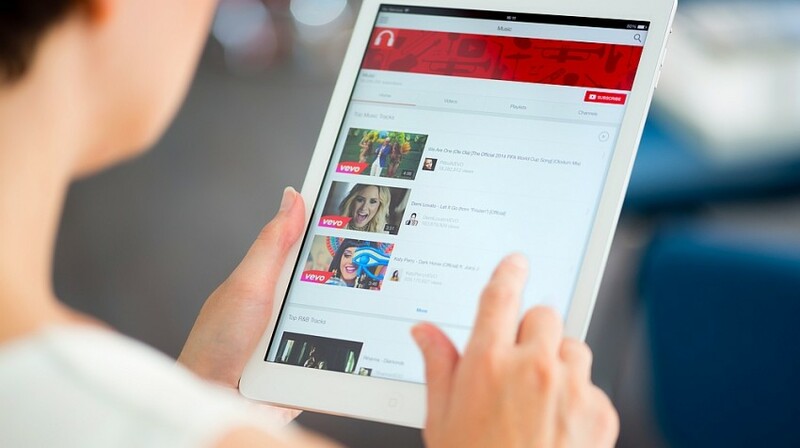 As the video content is getting popular, YouTube is getting even more irreplaceable for brands. channels when it comes to interaction pattern and user behaviour. 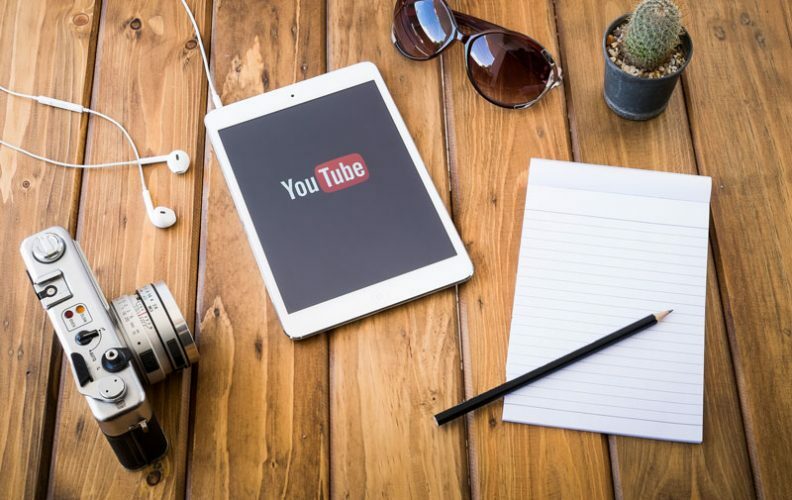 Before you start using YouTube marketing for your brand, here are a few stats that will help you understand the vast scope of this platform for digital marketing. You can navigate YouTube in a total of 76 different languages (covering 95% of the internet population. Cool, isn’t it? Now let’s get to the basics of YouTube Marketing that you can start right away! official work email. A business – specific channel will help you get more traction and more relevant hits. your own picture – it will add credibility to the channel. notice when they visit the channel, so keep them as enticing as possible. know about your business even before they read the description. mind the points mentioned below. If you’re torn between choosing a click-bait title and the one dripped in keywords; worry not. Go for the catchy title and the keyword-heavy title after adding a colon / separator. There’s no harm. provides data for 28-30 days, however, you can pick a particular time period too. of views, total minutes that the video has been watched, and so on. explaining how is your video performing compared to other videos of similar length and genre. 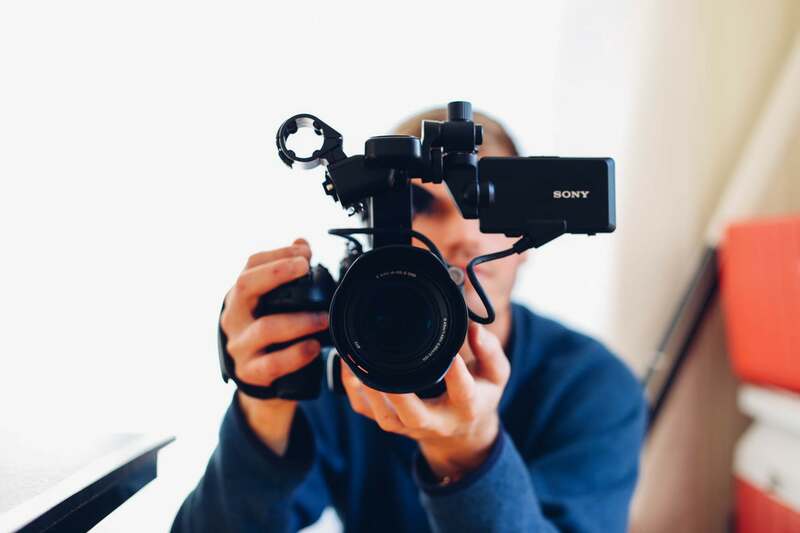 understand the search ability of your videos and which platform offers you the most traffic. and interactive ideas for the most popular locations for even better reach and views. shorter and longer versions of the video accordingly. That’s about it to begin with. So let’s start making some amazing video content and marketing it on YouTube. And for all the assistance, we are right here. Write to us at info@theimpulsedigital.com or DM us on Facebook, Twitter, or Instagram!